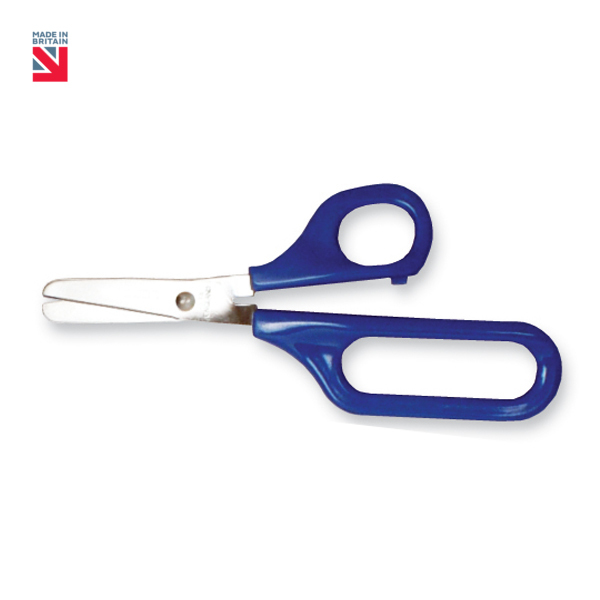 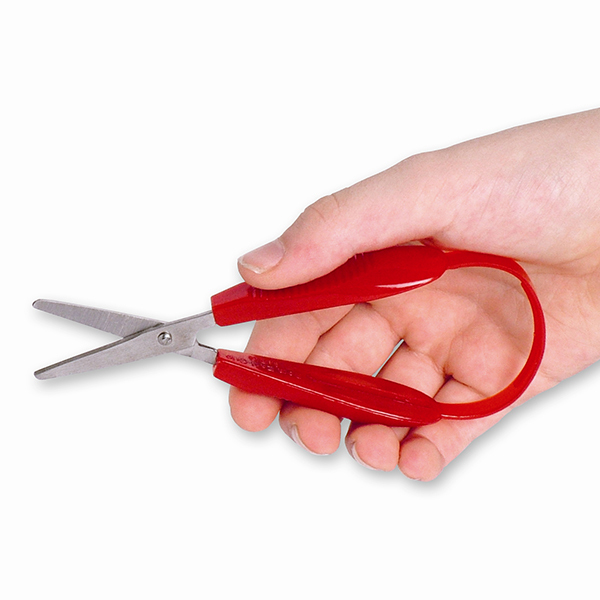 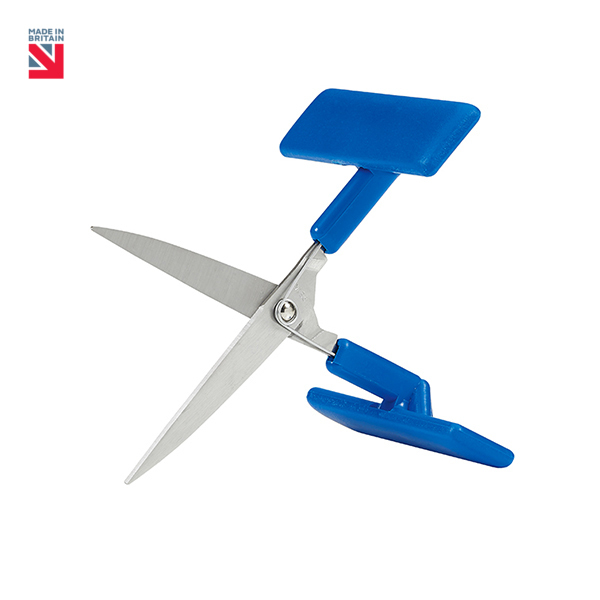 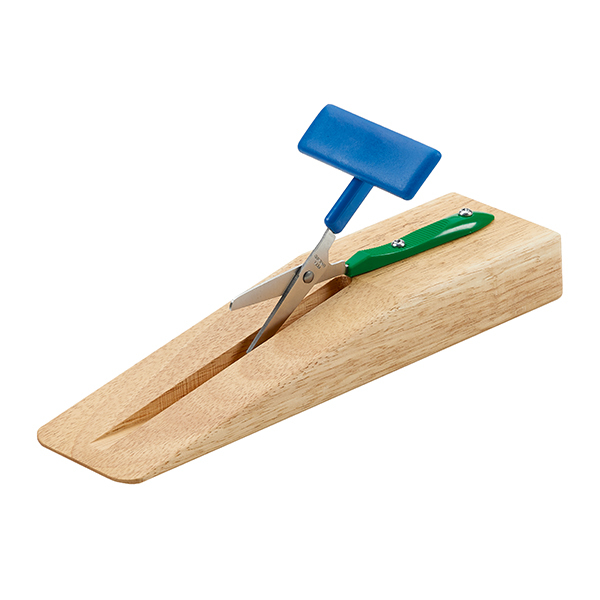 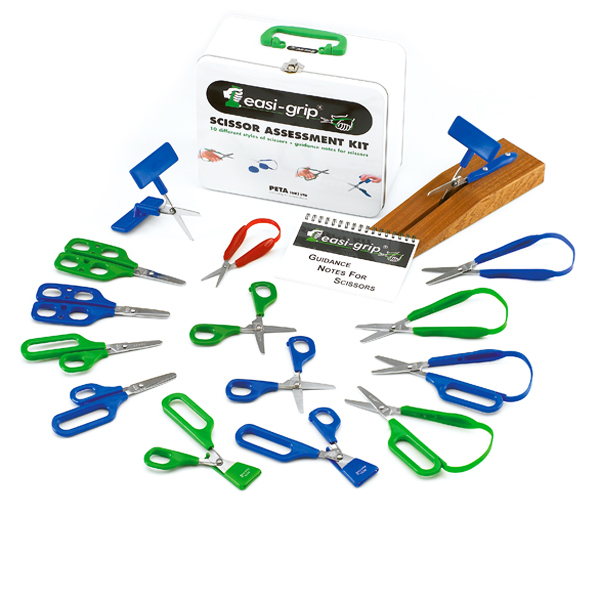 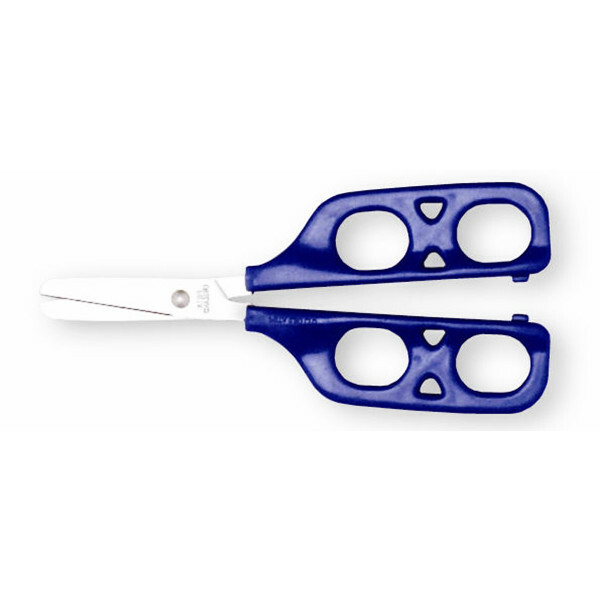 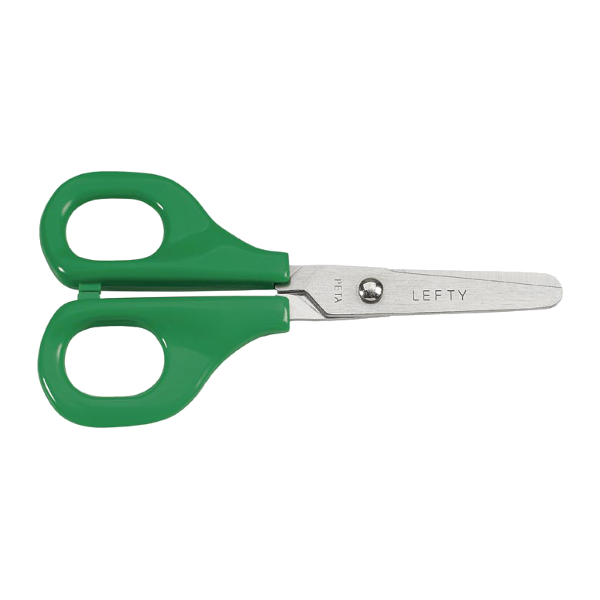 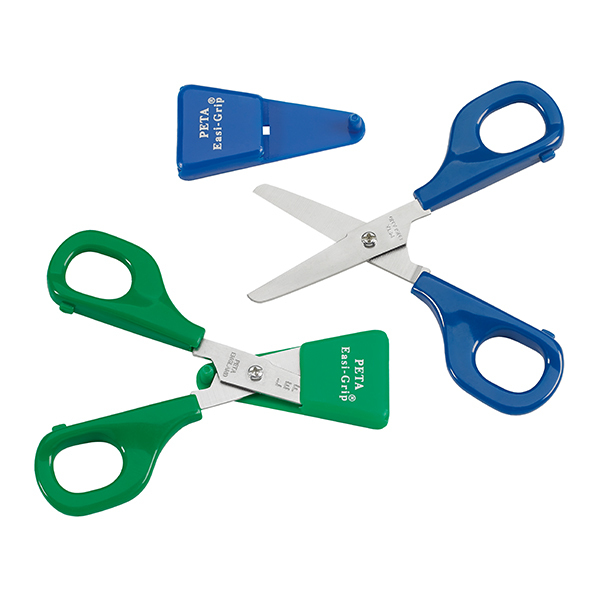 Since the first Easi-Grip® scissors were designed in 1975, Peta (UK) Ltd has worked closely with Occupational Therapists to continue to develop and improve the now extensive range of scissors both for children with special needs and adults with grip difficulties. 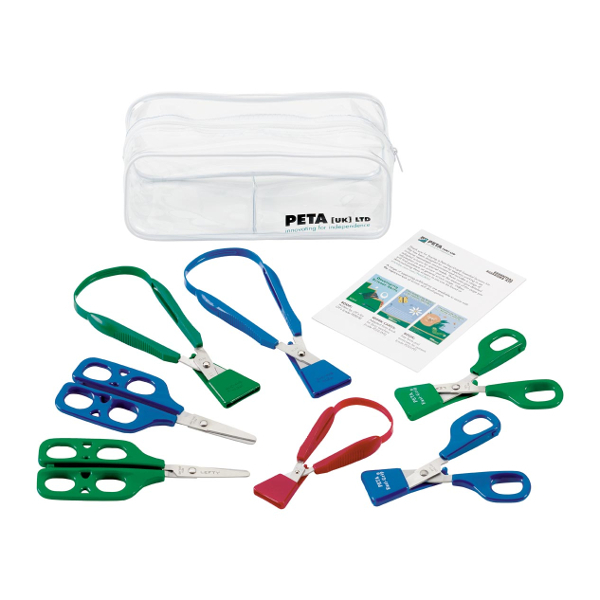 Never compromising on the high grade materials used “PETA” has become a mark of quality. 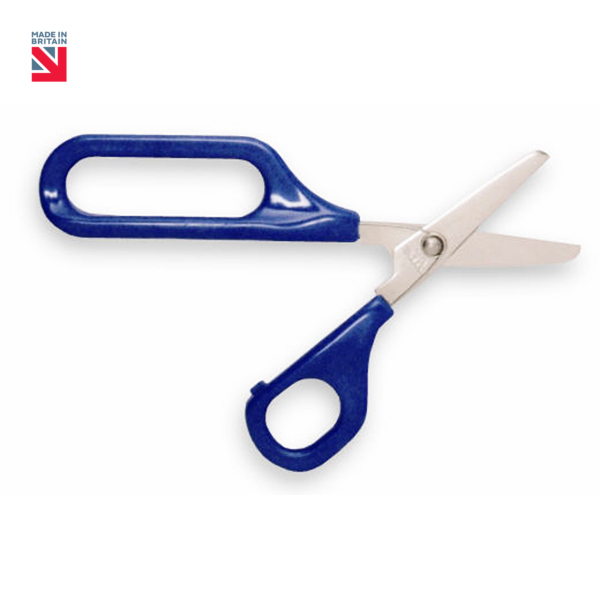 Many are still made in the UK! 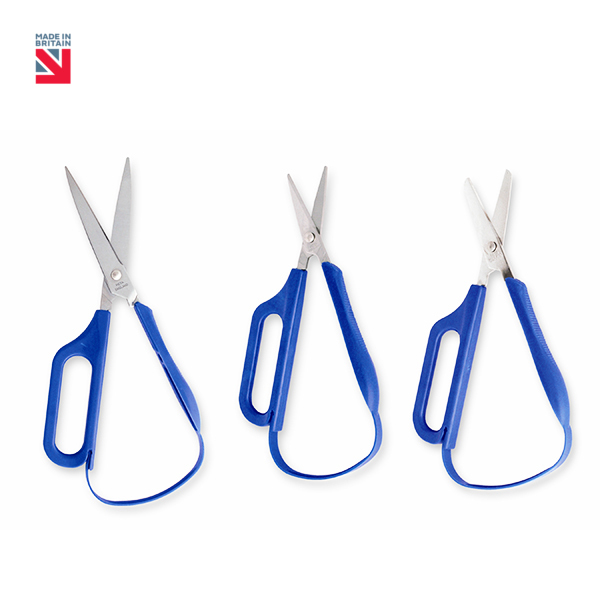 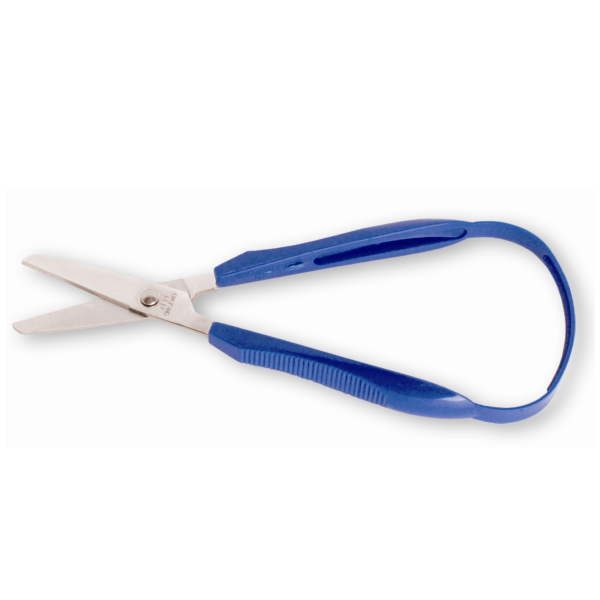 See what our customers have to say about our scissors.